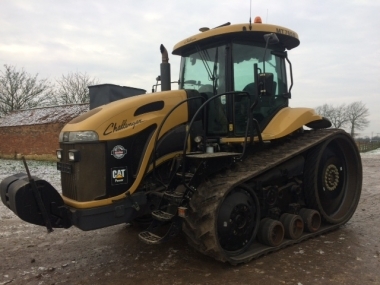 Chandlers (Farm Equipment) Ltd supply Challenger tracked tractors and Rogator self-propelled sprayers from six depots in the UK, in Lincolnshire at Belton (nr Grantham), Horncastle, Spilsby, Holbeach (nr Spalding), Barnack (nr Stamford) and in Leicestershire at Lutterworth. 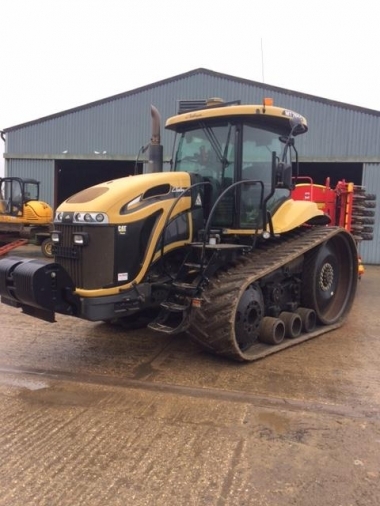 Each depot have members of staff trained specifically on the Service and Parts support for the Challlenger tracked tractors, as well as a Challenger sales support specialist to ensure that Challenger customers recieve the very best service and parts backup. 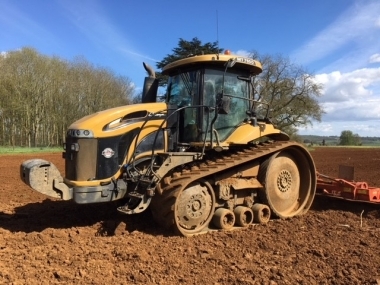 Please find above the locations of Chandlers (Farm Equipment) Ltd. six depots in the UK, based in the East Midlands supplying new and used Challenger tracked tractors. Click on the map icon to find the full contact details of Chandlers UK Challenger dealer depots. Chandlers are Challenger dealers based in the UK, backed by AGCO worldwide parts supply. Chandlers (Farm Equipment) Ltd. supply new and used Challenger tracked tractors from all six depots which are AGCO 5 star dealer standards accredited, the highest standard of AGCO worldwide dealer standards program, and look-forward to welcoming you at our Chandlers Challenger tracked tractor and self propelled sprayer depots.